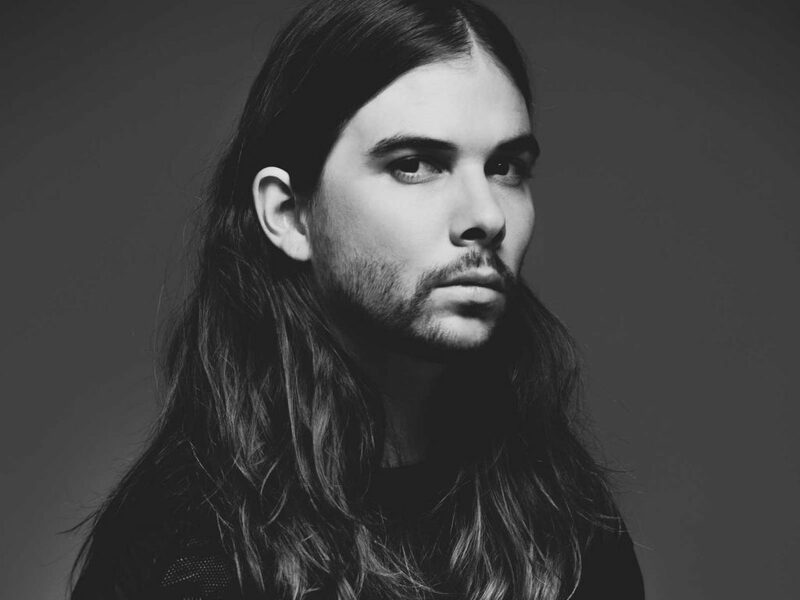 Producer Seven Lions has never had a problem breaking rules and transcending musical boundaries to satisfy his creative vision. Catching his break after winning a Beatport remix contest in 2012 with his dubstep-focused version of Above & Beyond’s “You Got to Go”, Seven Lions, born Jeff Montalvo, garnered early support from the likes of Skrillex and his OWSLA label. 2013 tour dates with Porter Robinson and Krewellapushed Montalvo and his genre-bending production style to the forefront of the modern electronic music scene. Putting sheer technical production prowess to work in soulful, deep, hybridized creations all distinctly his own, the multi-talented musician is single-handedly changing the sonic landscape for future generations to come by bridging the gap between the soaring, ethereal vibe of trance and intensely adrenalizing bass music. His productions have seen stages at world-renowned festivals such as Ultra Music Festival, Electric Daisy Carnival (New York and Las Vegas), Electric Forrest, Electric Zoo, South by Southwest, and HARD. After several successful releases under the OWSLA label (his debut EP, Days to Come, reached #2 on the iTunes Dance charts), Montalvo released his highly anticipated 2014 follow-up EP, Worlds Apart, on Republic Records’ dance imprint Casablanca. Containing several notable features which include Ellie Goulding and ToveLo, Worlds Apart debuted at #1 on the iTunes Dance charts, and the title track was also featured in Billboard’s “Top 10 Electronic/Dance Songs of 2014” list. The EP also featured the smash hit and canonical dance track ‘Strangers’, featuring superstar vocalist Tove Lo. 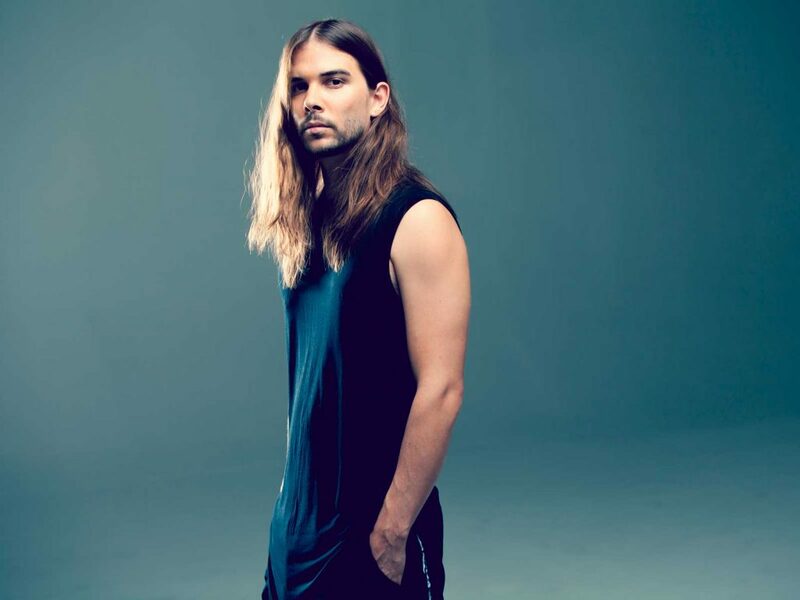 ‘Strangers’ was a definitive track in what was perhaps the peak of American electronic dance music, and solidified Seven Lions as one of the scene’s premier artists. This year saw Seven Lions once more travel across the country on his There and Back Again club-focused tour, in addition to hallmark festival appearances at Tomorrowland, EDC Las Vegas, Life in Color, EDC Japan, Middlelands, Electric Zoo, and Paradiso, amongst others. This summer the sound-sculptor unveiled his highly-anticipated Where I Wont Be Found EP as well, continuing his always growing world, identified via these annual EP projects. The eight-track offering is a wondrous journey from start to. From the heavily streamed and critically praised “Freesol,” to the energetic future bass collaboration “Rescue Me” with scene upstart Unlike Pluto, Where I Wont Be Found reminds fans of what made Seven Lions who he is today – a singular talent in electronic music, and a producer who has always forged his own lane. In support of the EP and the year as a whole, Seven Lions will wrap up 2017 with a 20 date North American headlining tour with Tritonal (and Kill The Noise as support). Playing some of America’s largest theatres, the Horizon Tour hits LA (2 nights at the iconic Palladium), NYC (Brooklyn’s Hangar), Boston, Philadelphia, San Francisco (Bill Graham), Toronto, and many other key locales.